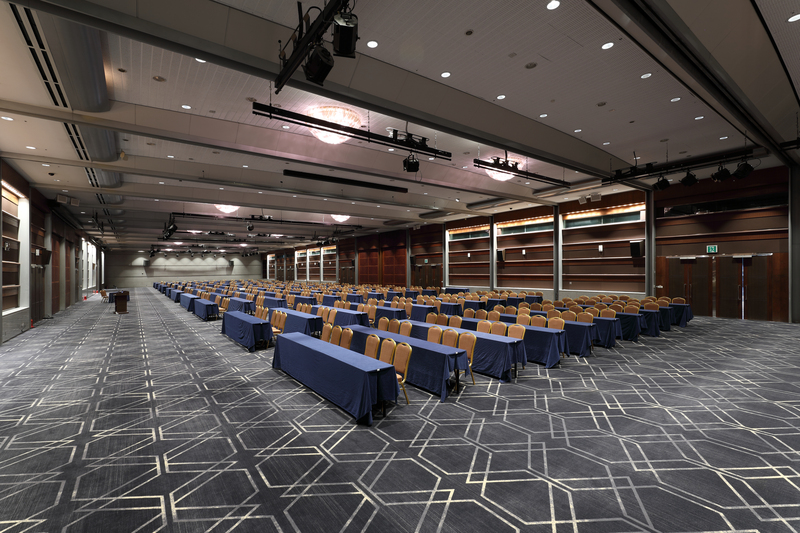 Coex is Korea’s premier convention center located in the heart of Gangnam, Seoul’s business district, and with over 30 years of experience and know-how in event planning and hosting. 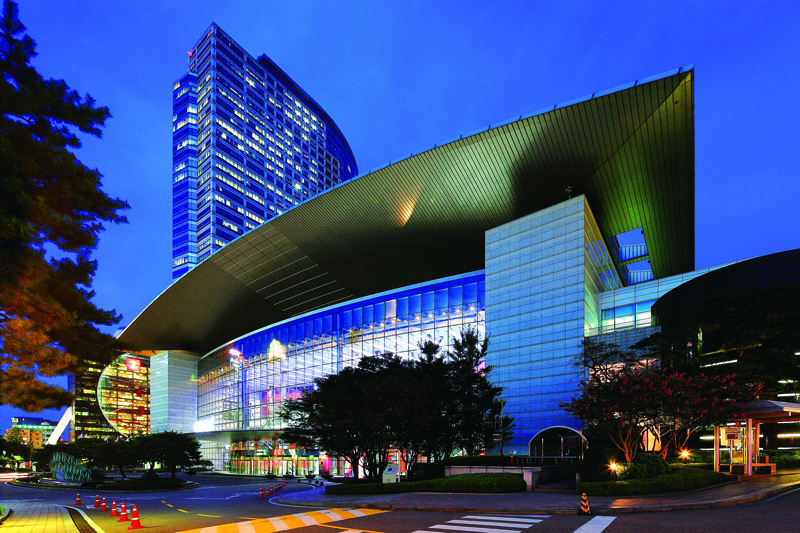 Covering a total area of 106,612㎡, with 4 floors above ground and 4 floors underground, Coex consists of 4 professional exhibitions halls and 55 meeting rooms. 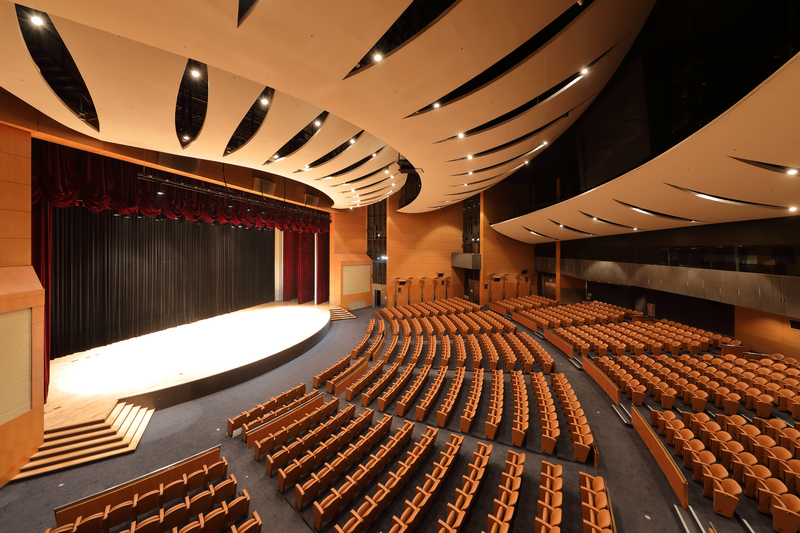 Popular facilities include the 1,817m², column-free Grand Ballroom, the sweeping 1,080 seat Auditorium, and Hall D, one of Seoul’s largest column-free spaces able to accommodate up to 7,000 people. 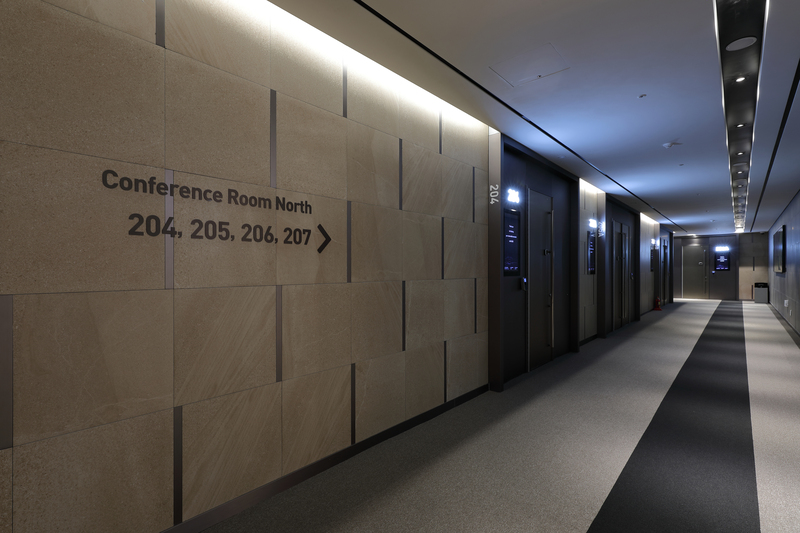 Its 55 meeting rooms come in all sizes and can be divided to create a total of 92 spaces for events. On-site attractions and amenities includes three 5-star luxury hotels, one of Asia’s largest underground shopping malls, a city airport terminal, aquarium, casino, duty-free shop, free public WiFi and more. Coex is serviced by two subway metro lines as well as non-stop, direct limousine bus transfers to and from Incheon International Airport, easily making it one of Korea’s most accessible convention centers.